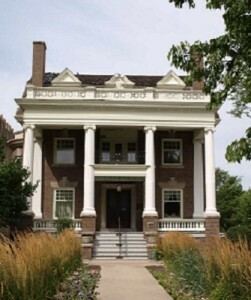 The Commission continually evaluates properties and neighborhoods around Grand Forks to determine eligibility for the National Register of Historic Places. 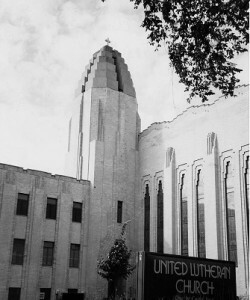 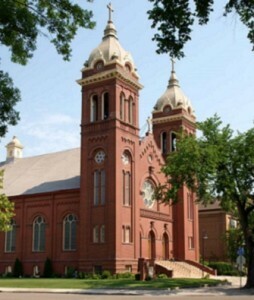 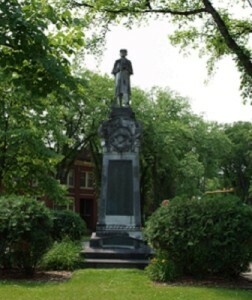 Since 1997, the Commission has coordinated architectural surveys of the Near Southside neighborhood, historic downtown, the University of North Dakota campus, the Riverside neighborhood, and several individual structures. 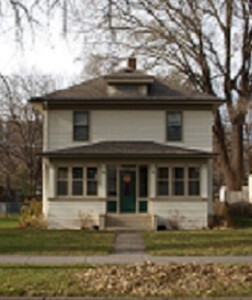 These surveys have shown that a significant number of properties in each area would contribute to a historic district, resulting in the listing of the Near Southside Historic District, the Downtown Grand Forks Historic District, and the Riverside Historic District. 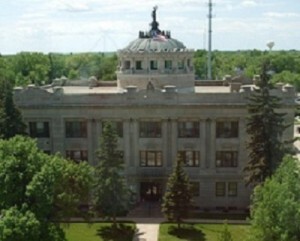 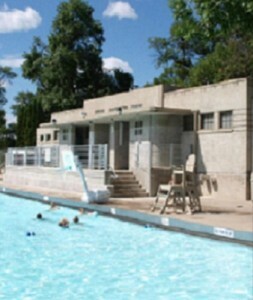 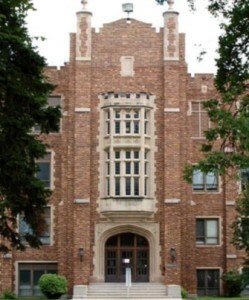 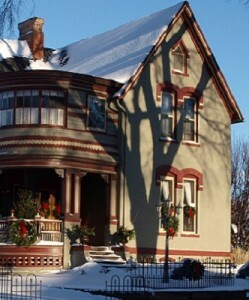 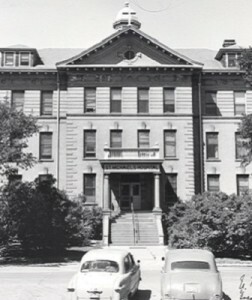 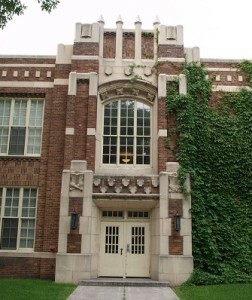 In January, 2010, the UND Historic District was listed on the National Register of Historic Places. 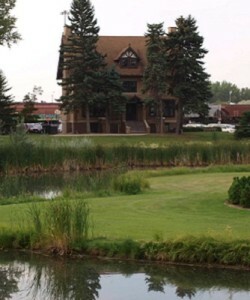 Individual property reviews have led to the addition of a home to the Near Southside district, and the National Register listings of the Grand Forks Mercantile Company 1898 at 118 N. 3rd Street, the Grand Forks Fairgrounds WPA Stonework, WPA Stonework at Memorial Park and Calvary Cemetery, and the B’nai Israel Synagogue and Montefiore Cemetery.